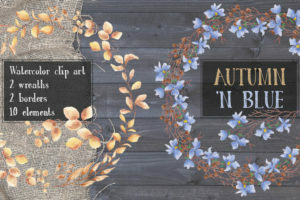 Pretty autumn leaves in burnt orange, rust, yellowy green and brown were used to create this clip art. 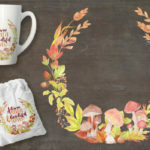 The listing includes 2 wreaths (a circular wreath and a laurel wreath with cute mushrooms), plus BONUS wall art with a fall theme. 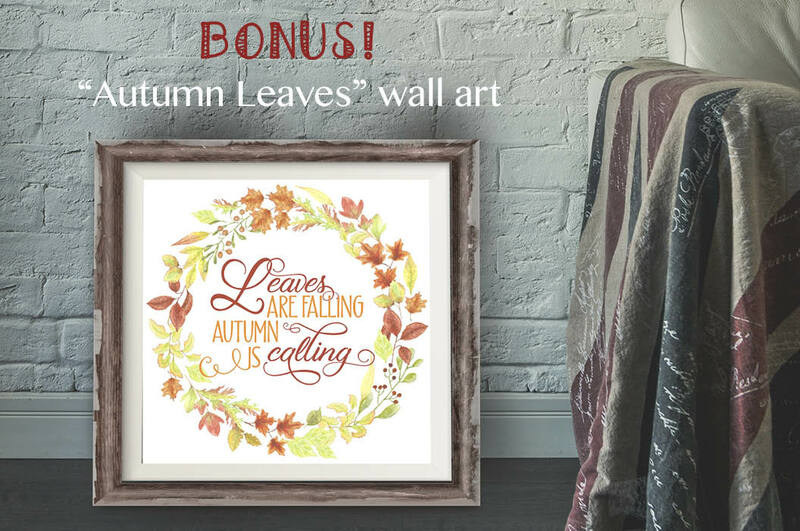 Print at home, or at your local print shop and mount in your favorite frame. 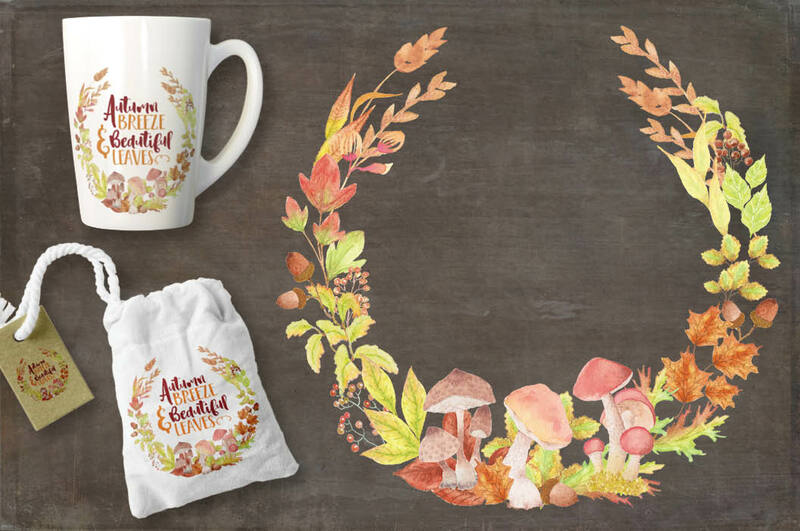 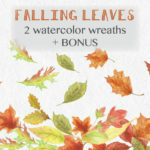 Perfect for fall designs on labels, logos, packaging, wall art, cards and paper crafts. 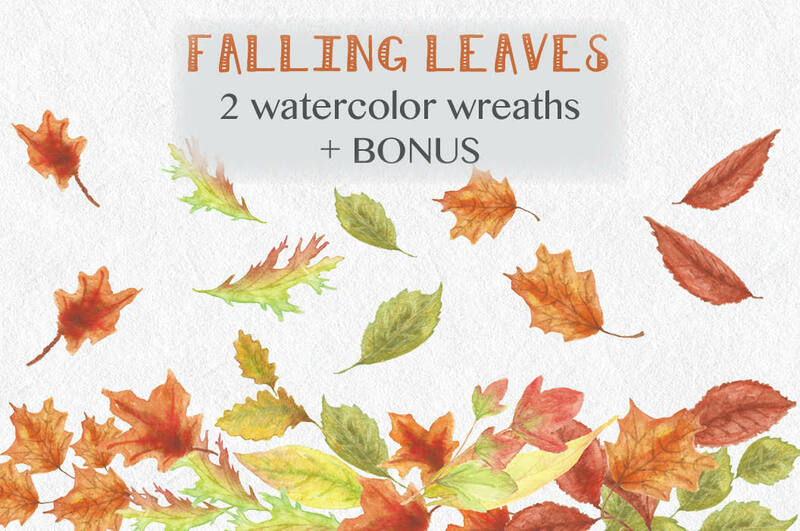 Both wreaths are given in high resolution (300 DPI) JPEG and PNG file formats. 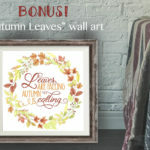 The wall art is given in JPEG and PDF file formats. 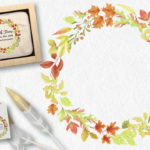 The wreaths and the wall art measure 10 X 10 inches (3000 X 3000 pixels). 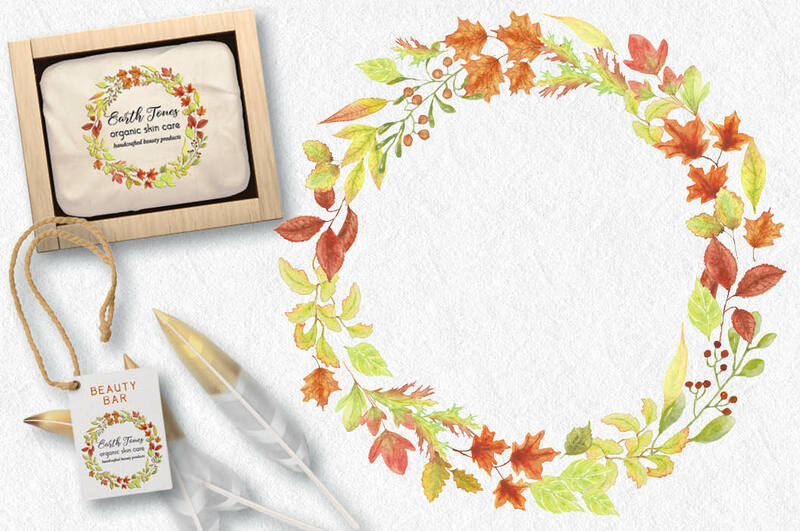 1 zipped folder is immediately available for download following purchase, containing the 2 wreaths (JPEG and PNG) and the wall art (JPEG and PDF) – 6 files.